Located in the Lake Mead Recreation Area at the North end of Lake Mohave. 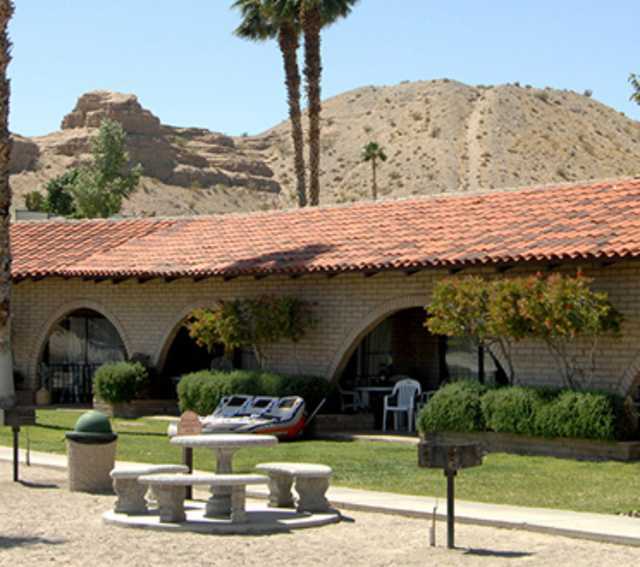 Cottonwood Cove has food service, laundry, boat rentals, auto and boat fuel, a general store, restaurants or snack bars, dry storage, and slip rentals. Cottonwood Cove is a 59mi/85.5km drive south of Boulder City.